Add an impressive range of color options to your water feature when you choose Aquascape Color-Changing LED Lights. 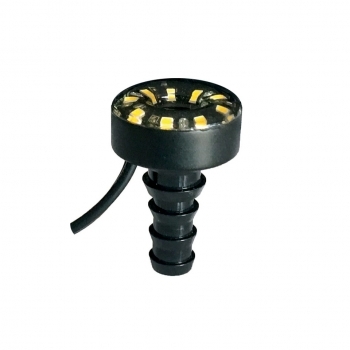 You'll enjoy the personality our lights bring to ponds, waterfalls, and fountains! Add beauty and elegance to your pond, fountain, or landscape by bringing it to life at night with Aquascape LED Color-Changing Lights. 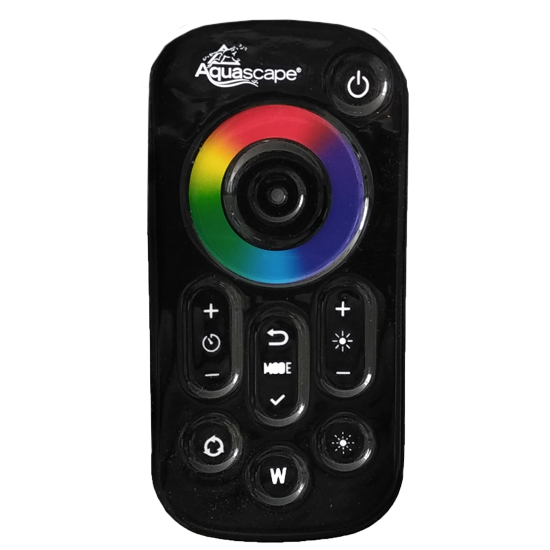 With a click of a button, add an impressive range of color options to your water feature, including a white light option. 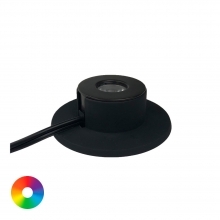 Our color-changing lights are ideal for illuminating ponds, waterfalls, fountains, trees, and other focal points in or out of the water. 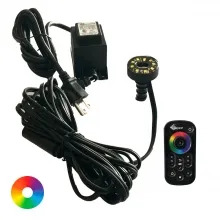 Please Note: Aquascape LED Color Changing Lights require a Control Hub and Remote Control (item # 84061, sold separately) and a low voltage transformer (sold separately) in order to power and control the lights. 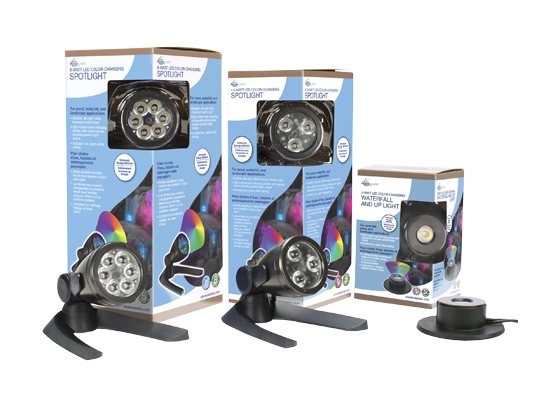 Our complete line of color-changing lights and accessories provides energy-efficient, easy-to-install, professional grade lighting for any application. 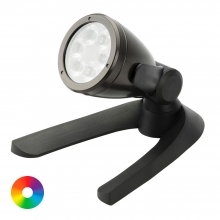 With high-output colors that can even be seen in dusk/early evening hours. 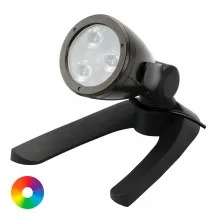 Aquascape LED Color-Changing Fountain Lights are developed to provide an impressive accent to fountains, connecting easily to the top of the fountain with an integrated barbed fitting. Turn lights on and off as desired. Also use this button to pair the remote to the hub.